Dr Feel Good has created quite a buzz in the Chi world. He's got great style and balance. 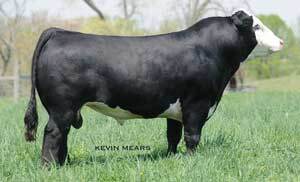 His daughters have been well received at Ard Ridge's Sales.